In September 2016, the Reserve Bank of India (RBI) mandated that that effective January 1, 2017, all Credit Information Companies (CICs) shall provide access, upon request and after due authentication of the requester, to a free full credit report (FFCR) once in a calendar year to individuals whose credit history is available with the CIC. 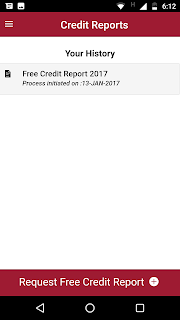 What this means is that you can get to know your credit score for free from the three major CICs in India Equifax, Experian and CIBIL. Credit score is an indication of your credit worthiness. Banks and other financial institutions use credit score to evaluate the probability of a person paying back his/her loan. The higher the score the better it is. According to a recent article now your credit score will decide how much home loan EMI you would pay. You can find your credit score in a credit report which is a record of your credit payment history. A credit report has information about your credit card and loans. For credit cards, your current balance, credit limit, and payment history are all included. For loans balances, original loan amount, and payment history appear on your credit report. Your credit report also contains personal information such as your home address and where you work. Companies that you take financial products like loan and credit card have regularly send your debt information to the credit bureaus (at least one of them or maybe all three) who then update that information in your credit report. 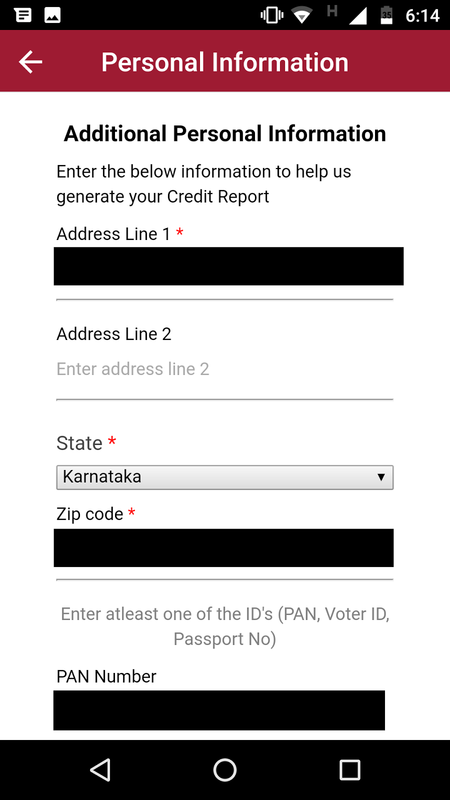 Where can you get credit reports in India? 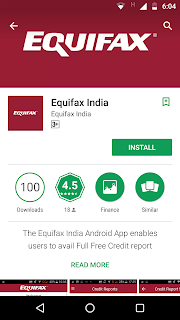 In India, there are three major credit information companies (CICs) which provide credit reports: Equifax, Experian and CIBIL. Given RBIs mandate each CIC will have to provide you with your free credit score every year. Here’s how you can get your free credit report. 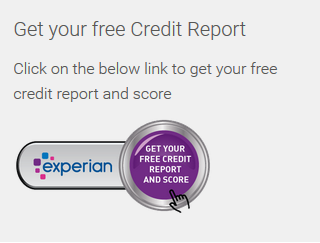 Step 1: Go to www.experian.in and click on 'Get Your Free Credit Report'. 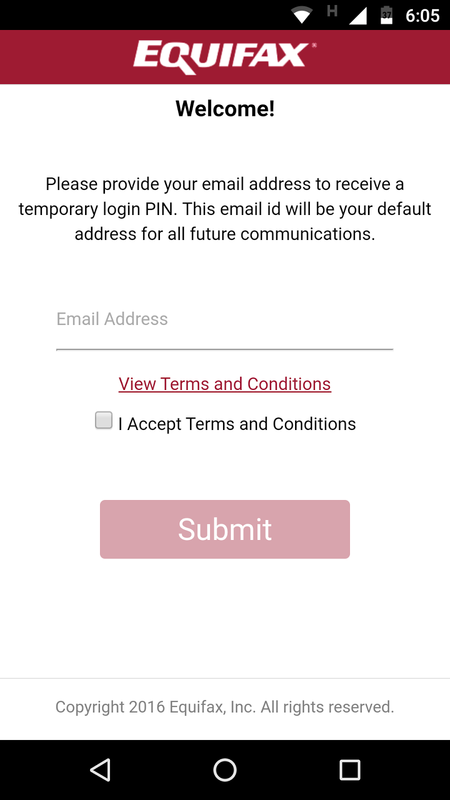 Step 2: Enter the required details and click on submit. 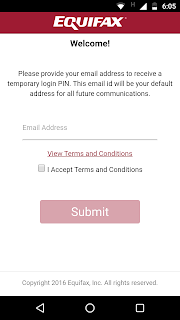 Step 3: You will receive a voucher code on your verified email id within 48 hours. 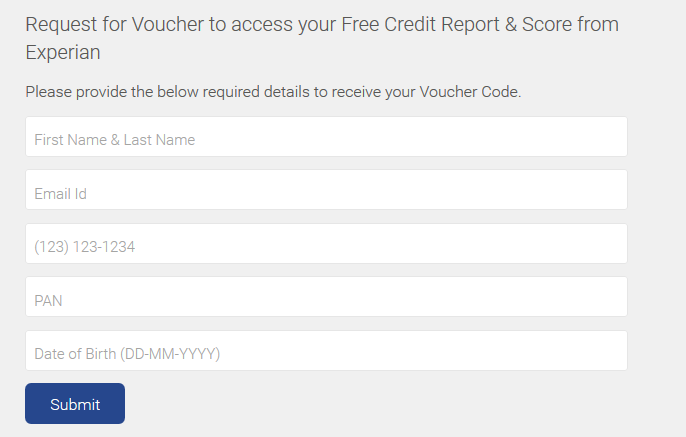 You need to follow instructions mentioned in the email to redeem your voucher and avail your free credit report and score. Step 1: Download the Equifax App from the Google Play Store. 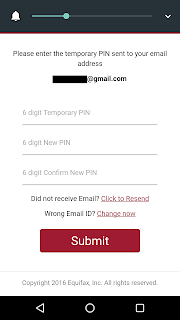 Step 2: Provide your email address to receive a temporary login PIN. 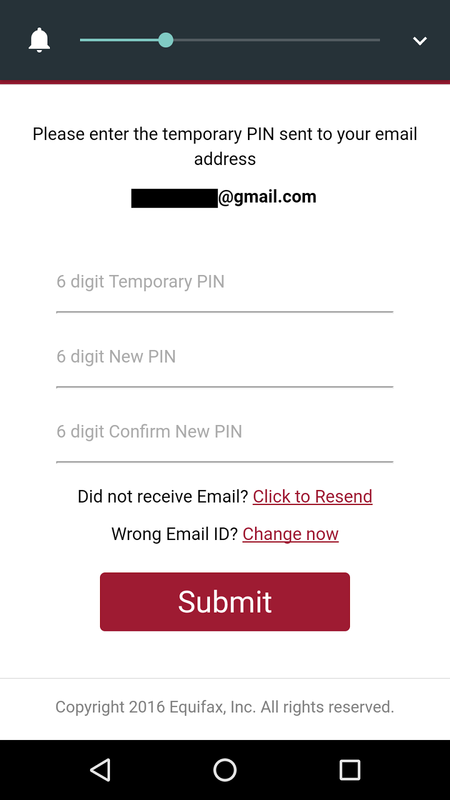 Step 3: Use that PIN to setup your PIN. 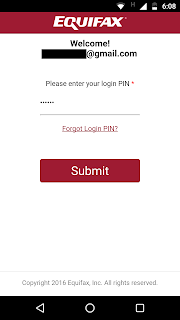 This PIN will help you gain access to your account from now on. 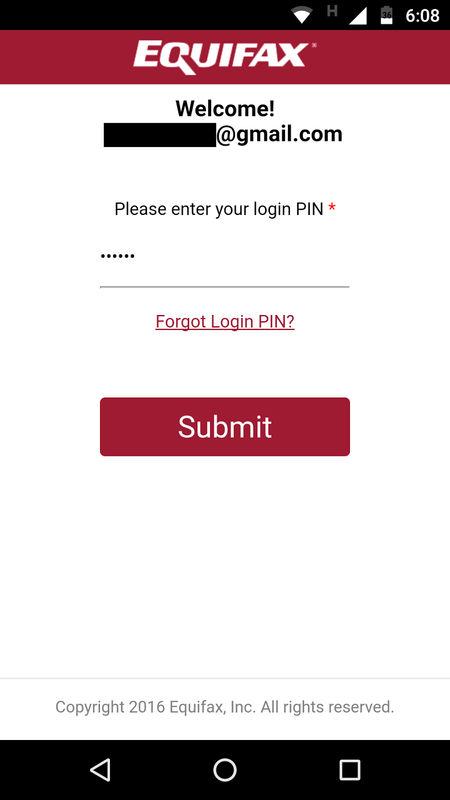 Step 4: Login to your account on the app. Step 5: Complete your KYC. 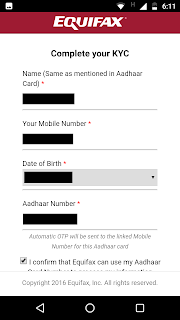 Your Aadhaar number is very important here as it will be used to verify your details electronically. I have already mentioned the increasing importance of your Aadhaar in today’s world. 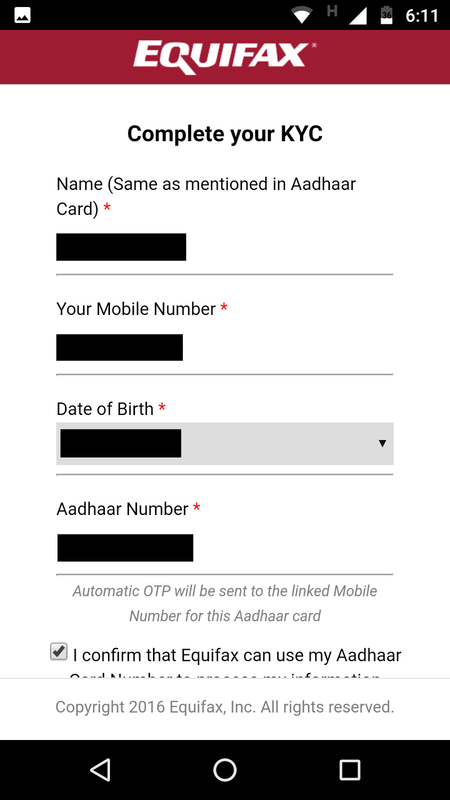 This is another example of how Aadhaar is being used. 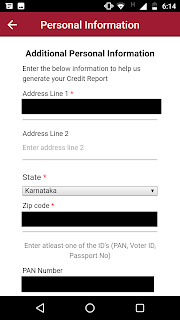 Step 6: Once your e-KYC is done you can request for your free report. Step 7: You will be asked to enter additional personal information. 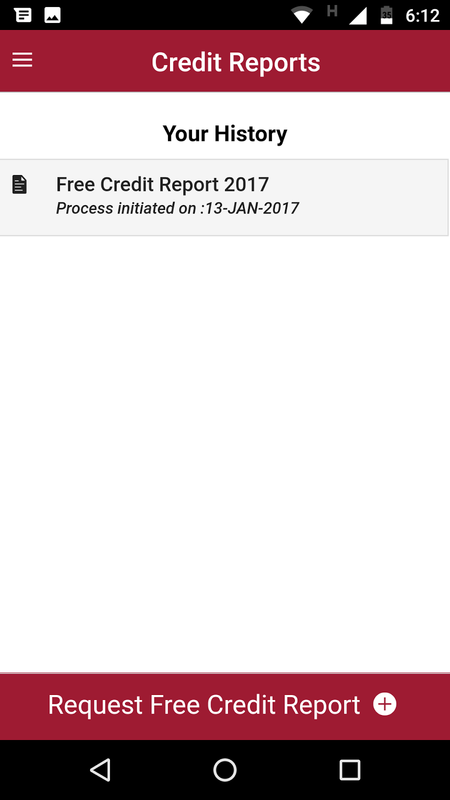 Step 8: Log out and see the status of your free credit report after some time. You will be asked to verify some more details as a part of the 'Knowledge Based Assessment'. 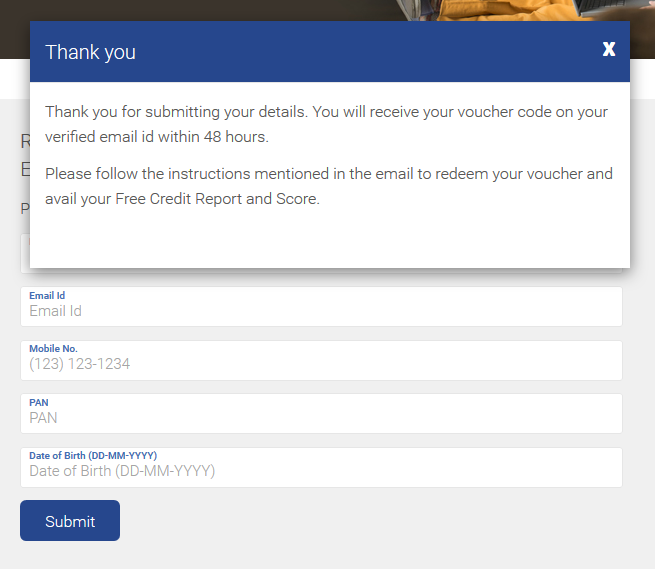 Step 9: You will receive an email once with your credit score/report once it is generated. 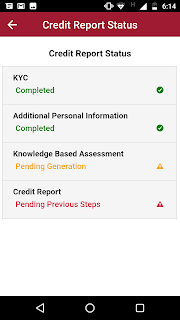 To get your free credit score from CIBIL, simply download the free credit report form from the CIBIL website, fill it up and send the form at the following address mentioned in the form along with the KYC documents. TransUnion CIBIL Limited (Formerly: Credit Information Bureau (India) Limited), One Indiabulls Centre, Tower 2A-2B, 19th Floor, Senapati Bapat Marg, Lower Parel, Mumbai - 400 013. Once received, you will get a confirmation of the receipt of the documents and will also be informed of any discrepancy through email. 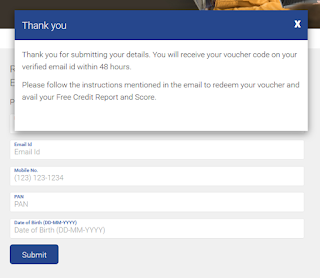 After verification, your free credit report will be sent to you in about 30 days. Thanks for the informative and understanding description. 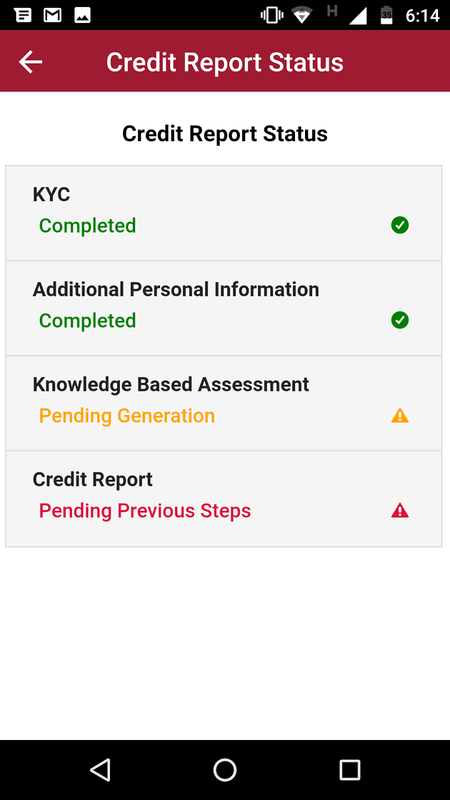 Will be really thankful to you if you can help me out by providing the list of required KYC Documents For CIBIL. Thanks. Hi, Nice and very informative article, In this busy lives, I believe everyone wants full fill their needs, Some can easily full fill their because of their financial status but most will go for this type low interest personal loans. As it is a good or bad thing of making this Cible score compulsory for getting a loan.